Grab a pair for $280. The Beats Studio3 Wireless headphones look great in the newest Crystal Blue, Desert Sand, Shadow Gray, and Midnight Black Skyline colors, but at $350 they're hardly an impulse buy. Today, though,you can save $70 on a pair of the popular over-ear headphones on AmazonRemove non-product link, bringing them down to a more-palatable $280. These wireless over-the-ear headphones come packed with a bunch of features for convenience and connectivity. Fast Fuel charging gives you up to three hours of playtime with just a 10-minute charge, while a full charge can provide you with 22 hours of battery life. Adaptive noise-canceling capabilities make it easy to hear your music even in noisy environments, while customizable pivoting and soft cushions make for a comfortable fit. In addition, an Apple W1 chip allows for improved battery life and Class 1 Bluetooth connectivity. This is the first time we've seen a discount on the Skyline colors, which launched last fall, though other models are also included in the sale. While we haven't tried these headphones ourselves, Beats have long made a name for themselves as dependable audio gear. And the Studio3 headphones are no exception, with a 4.3-star rating out of 5 on Amazon with more than 1,000 user reviews. 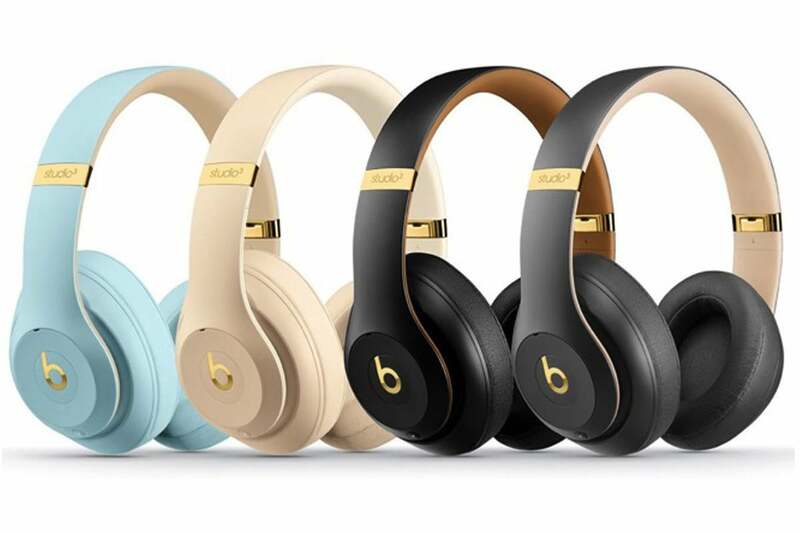 This story, "Amazon is taking $70 off the sleek new Beats Studio3 Wireless Headphones Skyline Collection today" was originally published by Macworld.